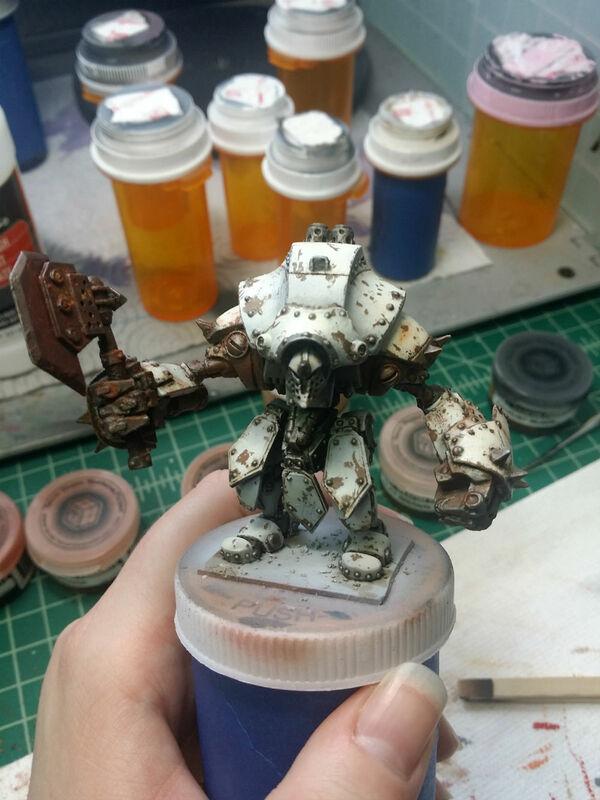 Posted on July 9, 2015, in Competition Models, Khador, Privateer Press, Warmachine, Weathering, WIP and tagged Hordes, Juggernaut, Khador, MGM Painting, Miniature Painting, Privateer Press, Secret Weapon, Warmachine, Weathering. Bookmark the permalink. Leave a comment.